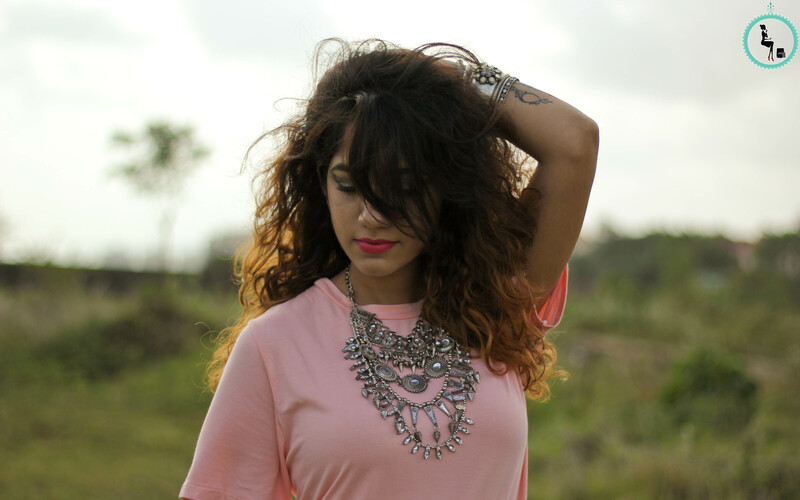 Todays post I’m talking about a boho take on this trend from the 70’s & about the best upcoming fashion event in Pune. Fringe has been trending since the past year! Last year around this time I literally was one of the first to few to flaunt the fringe trend on the Blog when it had just about come into the limelight! And now fringe is big all over with fringe bags, fringe accent heels, fringe or tassle accessories & ofcourse fringed clothes. For today I’m flaunting this Fringe Dress from Vida Loca! This dress is free size, its comfortable & its Fringe 😀 Obvious a buy isn’t it! Have a look at my take on styling a fringe dress. The dress being so versatile really helped me play around with my look. This dress that can be worn casually with minimal accessories for a casual look but here I was in my Saturday night party mode & decided to Glam-up my look. 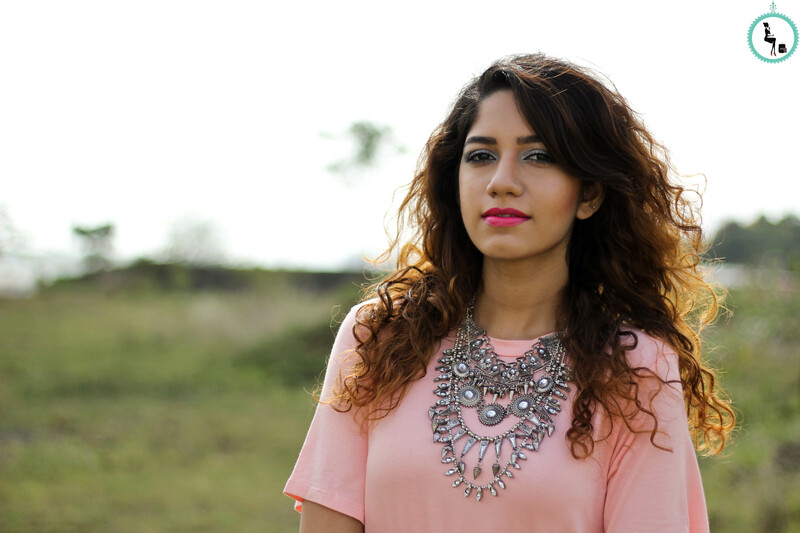 Boho for accessorising & grunge for makeup is what toned down the feminine look of this dress. If you are a free spirited soul then Fringe dresses are definitely for you! For the hair its nice to go grunge or then completely sleek. I decided to play up my bad girl side & kept my hair messy! Like literally put my head down shook my hair up, teased the hair & back combed the roots a little for the volume. Vida Loca is an online store & there on Facebook- Vida Loca & Instagram- @vidalocaindia. They also have a store in Mumbai at the Trident Hotel. But Pune girlies dont be sad & read what’s next. 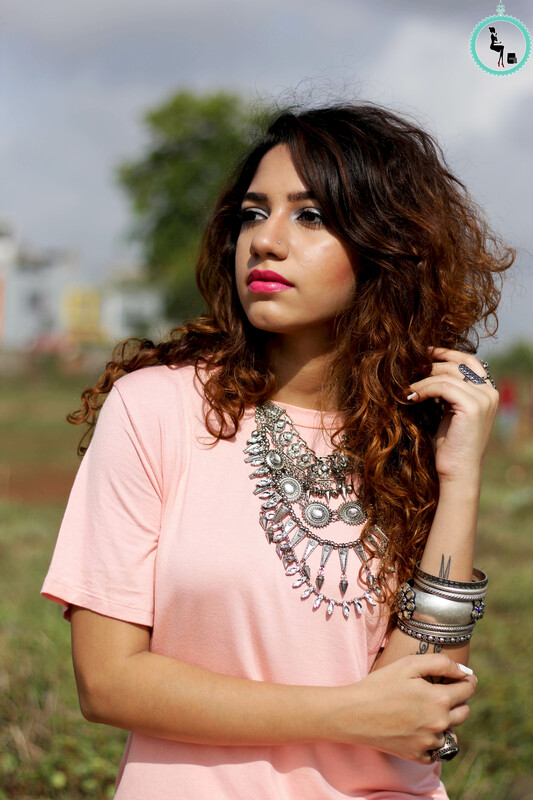 Vida Loca shall be in Pune for a day at The StyleCracker Borough. Vida Loca has it all- Bags, Shoes, Accessories and Clothes ofcourse. What makes Vida Loca different? Awesome stuff, value for money. I can personally vouch for the brand.